TNPA has successfully tested using helicopters to transfer marine pilots at the Port of Cape Town. 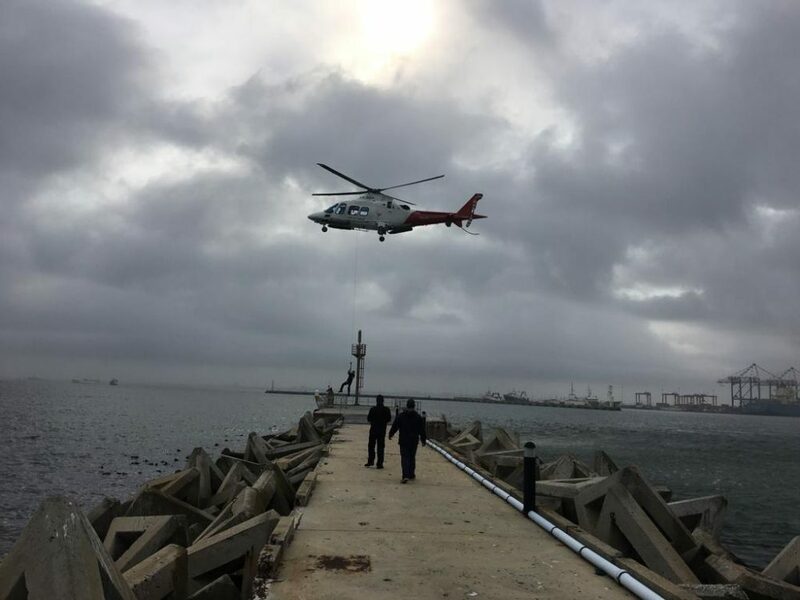 Transnet National Ports Authority (TNPA) is exploring options to introduce a helicopter service at its Port of Cape Town to assist with operations during major swells and to increase the availability of service during stormy conditions. Cape Town has been plagued recently by weather related disruptions and high swell conditions. This has at times impacted on port operations and the use of pilot boats to transfer marine pilots onto and off vessels. Physical testing of the marine helicopter operation took place between 28 September and 5 October at the port using a helicopter that services the Port of Durban. 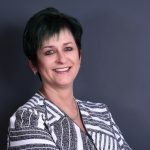 At a recent customer forum in Cape Town, TNPA Chief Operating Officer Nozipho Mdawe said a fully-fledged feasibility study is being undertaken and TNPA will be engaging with customers to determine the best approach. 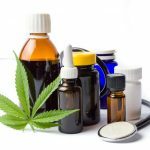 “The process includes engaging with major customers to establish their level of interest and to test whether the service cost would be acceptable. We are also debating whether the service should be shared between the Western Cape ports or dedicated to one port,” she said. Mdawe said two options are being explored. The first involves stationing one of the existing TNPA helicopters in Cape Town to service the Western Cape ports, while the second entails partnering with a private helicopter company to render the service as and when swell conditions dictate or when there are insufficient pilot boats to meet the number of vessel calls. TNPA has an existing fleet of three AgustaWestland (AW 109) helicopters to service the Ports of Durban and Richards Bay but through its Fleet Replacement Programme has procured two new helicopters valued at around R250 million from Italian global high-tech company Leonardo S.p.A. The two new aircraft are expected to be delivered by June 2019. The Port of Cape Town is also striving to replace two of its workboats by 2019/20 and a request has been made to bring forward the replacement of two tugs and two launches to 2019/20 instead of 2020/21 in order to meet industry needs.